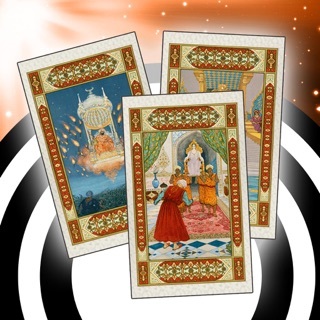 Find instant answers to your questions regarding life, love happiness and more… totally free with Tarot Card Reading. - Will You Find Your Love? - Will Your Wish Be Fulfilled Or Not? You can now buy an ad-free version of this app with a small in-app purchase. Please note that this app is only for entertainment purposes. Perfect for a party. 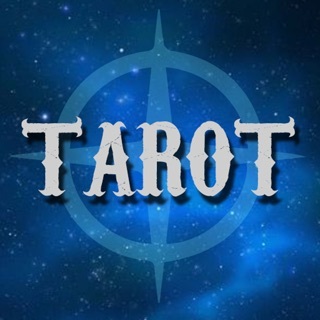 Thank you for using the Tarot Card Reading app. In this update, we have made some performance improvements for the best reading experience. It's great and accurate most of the time, however when I pick a reading with more than one card, some of the texts appears off screen and I can't read it. I really enjoy this app, so I hope this problem gets fixed. I’m so impressed with how accurate this site can be. Especially the, Celtic cross. I also like the health reading. Even without advanced knowledge it is helpful. Often quite accurate and dependable for any answers you need. Use it often for help in decision making. The descriptions are very close to being a horoscope.